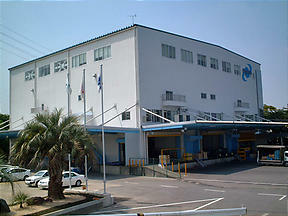 Head office ｜ MARUEI INDUSTRIES Co.,LTD. Copyright © 2019 MARUEI INDUSTRIES CO.,LTD. All Rights Reserved.